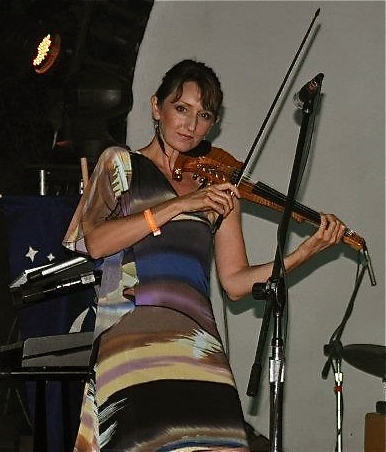 Our good friend Michele George will be sitting in with us on violin!!! (She Rocks)!!! !